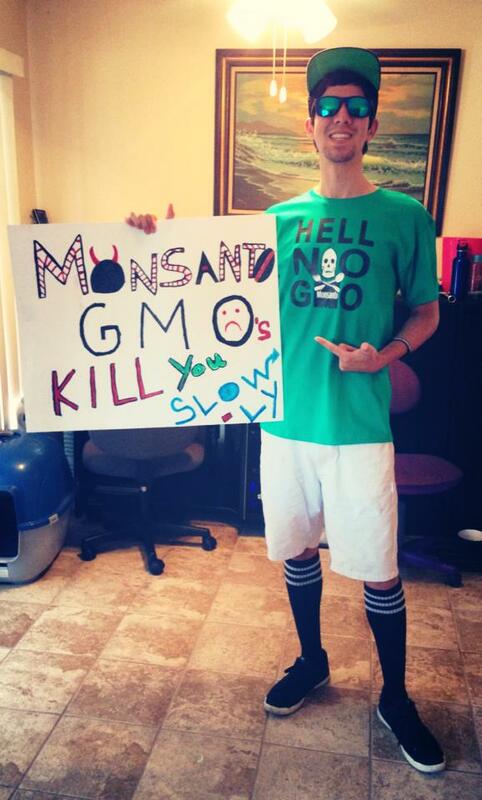 I Am Ready for the Global March Against Monsanto. Taking over the streets of Los Angeles!! !